The field of Big Data requires more clarity and I am a big fan of simple explanations. This is why I have attempted to provide simple explanations for some of the most important technologies and terms you will come across if you’re looking at getting into big data. 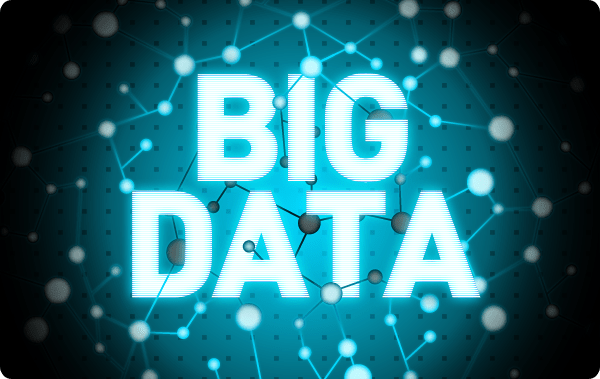 However, if you are completely new to the topic then you might want to start here: What the Heck is… Big Data? …and then come back to this list later. « What would Batman look like if he existed in different time periods?